Parents of pre-school kids…get ready! There’s a new nursery in Limassol town, and it’s refreshingly different! 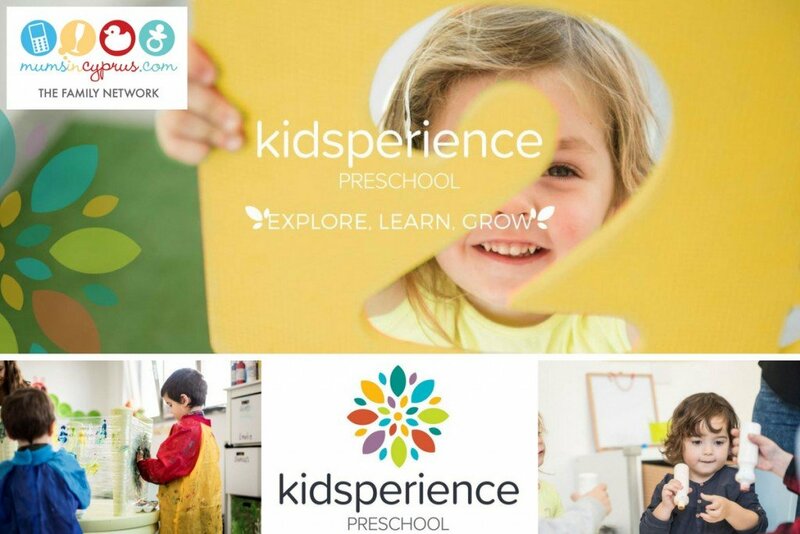 In our quest to bring you the latest, freshest and most relevant news, we met with the remarkable Katerina Sazou to find out what makes Kidsperience so special. Herself a mother of two children under 5, Katerina holds the belief that within each child there is a natural curiosity and thirst for knowledge. The nursery’s mission: to awaken this curiosity and keep it alive by making the children love learning. The educators work diligently together and individually to accomplish this aim. Under the ethos that ‘learning is not a chore but a gift; not an obligation but a choice’, the nursery’s progressive approach to learning focuses on providing each individual child with a holistic education that equips them with not just educational tools but also the wider range of skills needed to successfully participate as an active member of our community. Welcoming children from 2 years old until 5 years old (from Nursery class until pre-reception), the school operates from Monday to Friday from 7.30am until 5.30pm. While the standards of the British National Curriculum (Early Years Foundation Stage) are followed along with selected aspects of the Greek Cypriot Curriculum, Kidsperience places emphasis on encouraging the development of healthy habits. Teaching both the English and Greek languages and developing children’s academic skills, the educators also give them the means and resources to think independently and critically, and grow their social, emotional and physical skills through a wide range of hands on activities. The school works closely with a learning support team to ensure the Kidsperience kids’ needs are met. In addition to this support team, their on campus Special Educational Needs Coordinator (SENCO) observes the children regularly, providing any support that is required to ensure that all the children’s needs are appreciated and cared for. Every detail of the Kidsperience environment is designed to stimulate the children’s curiosity and benefit their development in some way. Each classroom is designed to allow the children to explore, investigate, play and learn independently. Interconnecting classrooms allow for age-mixing and free flowing interaction between the classes; halls and outdoor play area are also used for the benefit of the children’s development and are viewed as an extension of the classrooms. 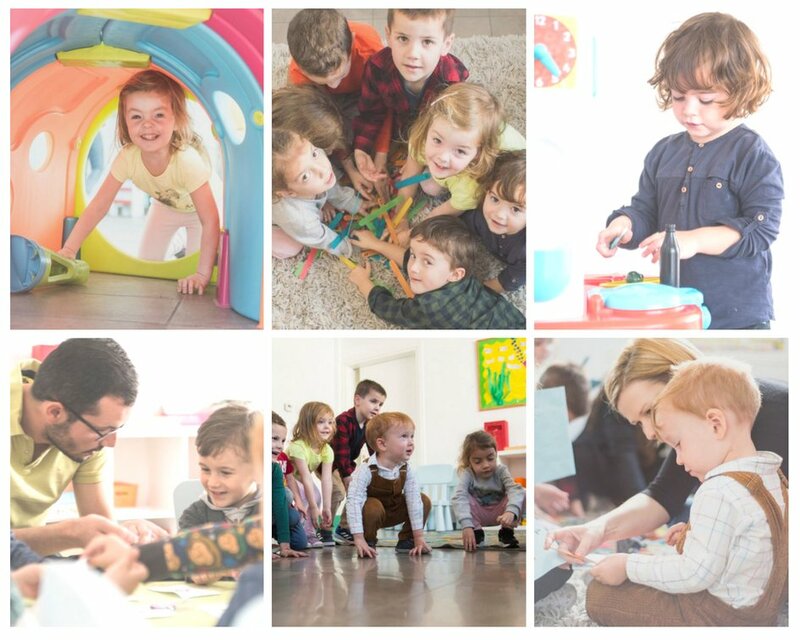 Kidsperience has been in operation for the past couple of years in Agios Athanasios and the team is very excited about their new premises in the centre of Limassol. The newly renovated environment includes up-to-date educational equipment, from interactive whiteboards in every fully equipped classroom to natural sensory areas in the large outdoor playground. Katerina tells us that every inch of the school has been designed to assist the children through their exciting learning journey, and we particularly liked to hear that the safe and secure school facilities abide by safety laws set by the Welfare office and Fire Department. Kidsperience’s well-rounded menus are prepared on-site in their newly renovated kitchen by caring staff members. The unique Kidsperience menu (given to you at enrolment) was designed by a qualified nutritionist in order to provide a balanced diet; the children are provided with two healthy snacks and one lunch meal during their day at school. How great is that?! All dedicated staff members are screened before entering the school including formal police and medical checks. The enthusiastic educators are required to have the appropriate education, and all staff members are required to partake in yearly First Aid training. Monthly fees vary according to the schedule you choose for your child. The fees are all-inclusive, covering everything from meals and snacks, to excursions, visiting educators and extra programs organised by the nursery… So, no hidden extra-fees each month, which is a huge relief! Kidsperience Clubs – these are extra-curricular activities that complement the British National Curriculum held in the afternoon hours, offering a greater selection of activity. A range of clubs are offered each day and they change each term – fantastic for families where both parents work and afternoon childcare is a constant worry! Workshops – each month workshops and events are planned, varying in topic and age range. These are open to parents, children enrolled at the school as well as to the public. 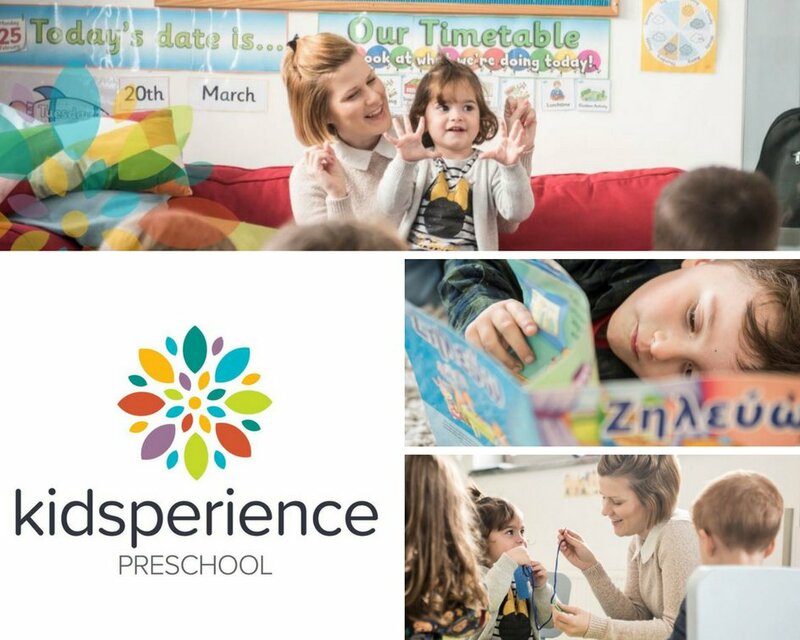 Seminars for Parents – Kidsperience offers education for the entire family, not just the children enrolled at the school – professional advice on different topics in an environment ideal for open discussions, on subjects ranging from child psychology to nutrition, first aid and more. Hosted by a professional, these seminars will enable parents to further develop their parenting skills. To help you decide if Kidsperience is right for your child and your family, you may be interested in reading our guide on ‘How to choose a nursery’.